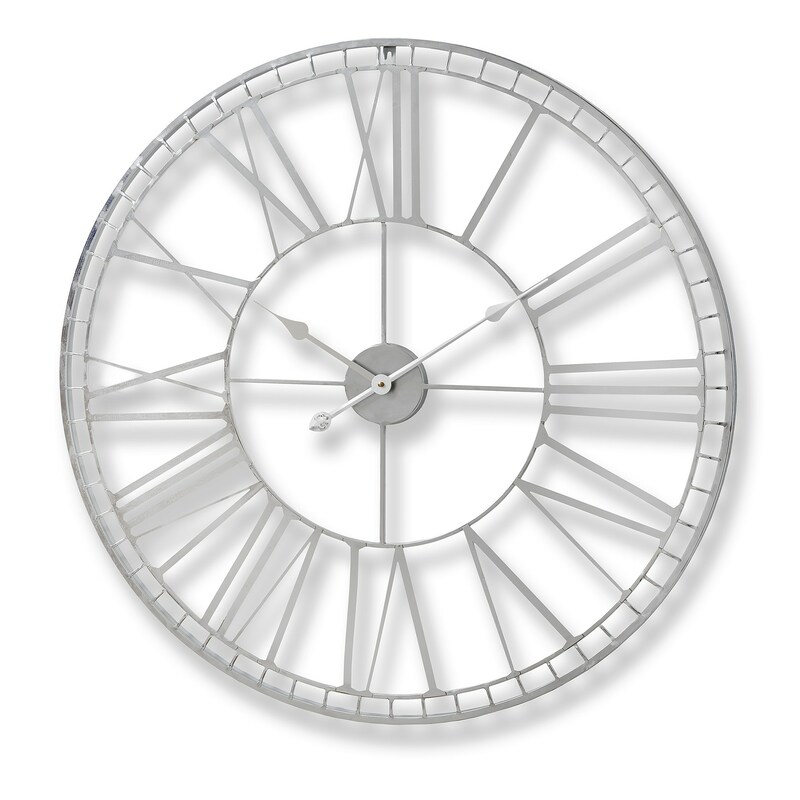 Our range of home accessories are carefully selected from a handful of unique suppliers from around the world. 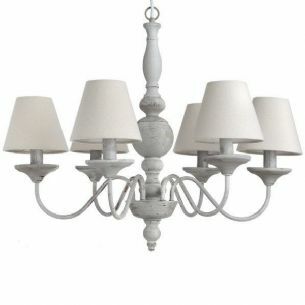 This beautiful grey metal chandelier has a height of 59cm and width of 68.5cm. It is distressed to give it a shabby chic feel. 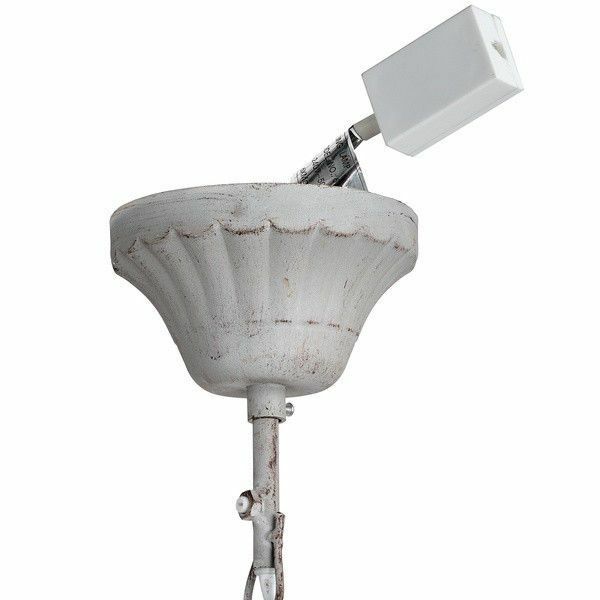 Six shades are provided with the chandelier as shown as well as a set of bulbs - E14, small screw in 40 watt. Our range of home accessories are carefully selected from a handful of unique suppliers from around the world. 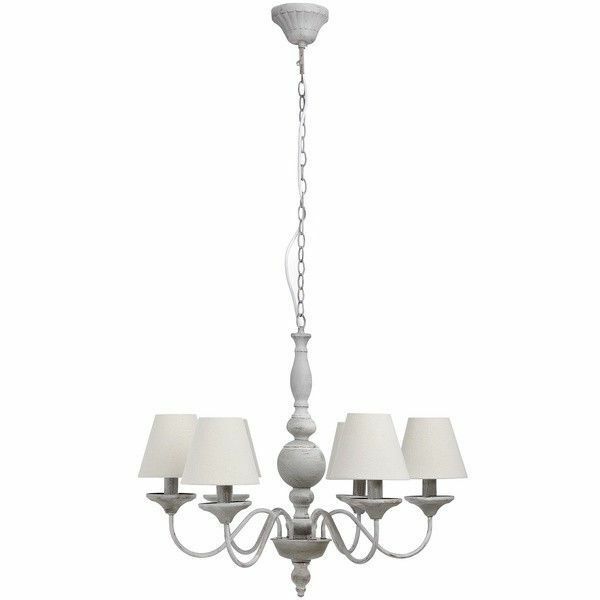 This beautiful grey metal chandelier has a height of 59cm and width of 68.5cm. 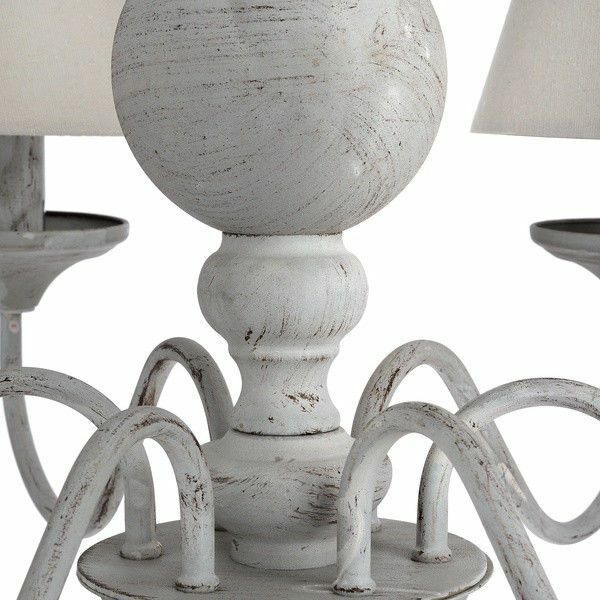 It is distressed to give it a shabby chic feel. Six shades are provided with the chandelier as shown. 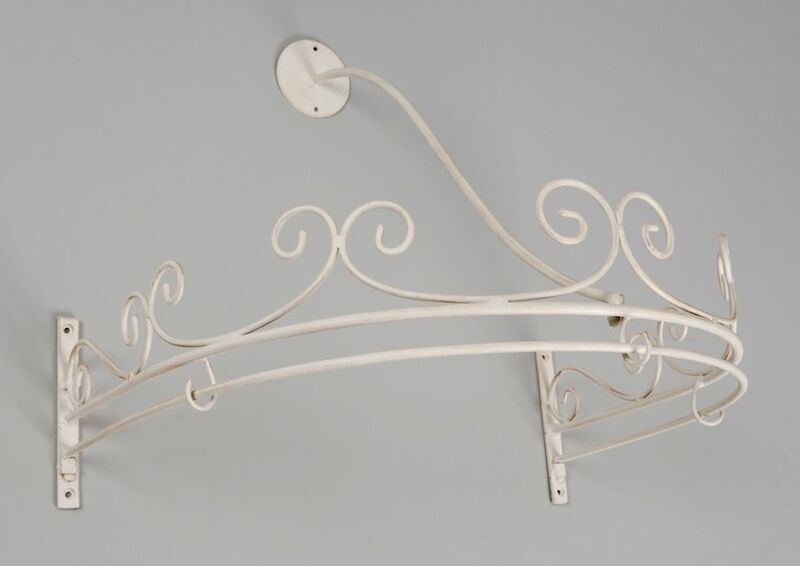 This light would look great hanging from the ceiling in your home.